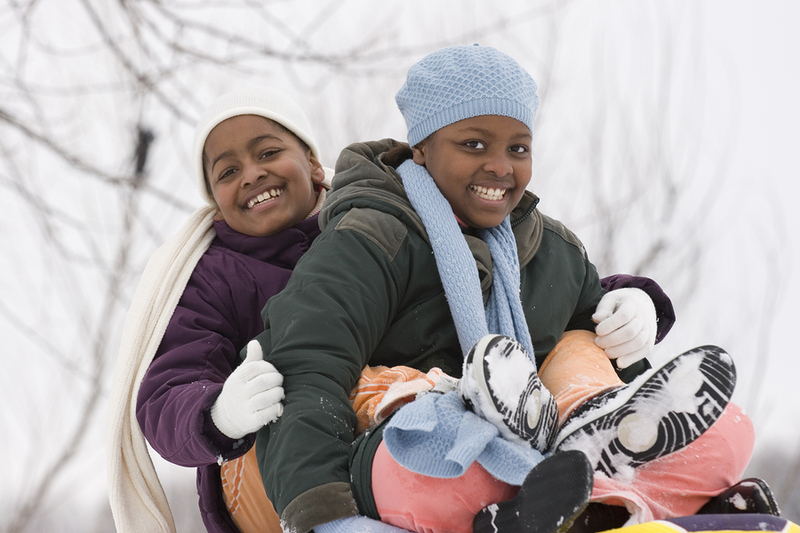 Children absolutely love snowy weather. If it were up to them, they’d wake up and race out the front door of your home wearing nothing but pajamas at the first sight of snowfall. While this free-spirited nature can be innocent and inspiring, it also means that you as a parent need to help guide your child so they are dressed properly for any adverse weather conditions. 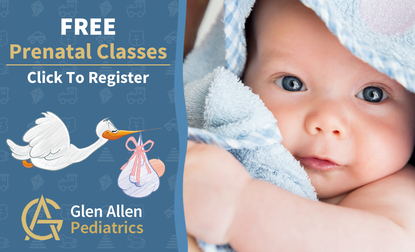 When it comes to winter weather, this is an absolute necessity as cold weather can really take a toll on your child’s health. From clandestine cauliflower to shrouded spinach, parents and professionals everywhere are hiding vegetables in children’s food in some extremely clever ways. While hiding veggies in your children’s food may seem harmless at first and can help ensure your child is obtaining the amount of necessary nutrients, this new method of food preparation is raising some eyebrows as well. 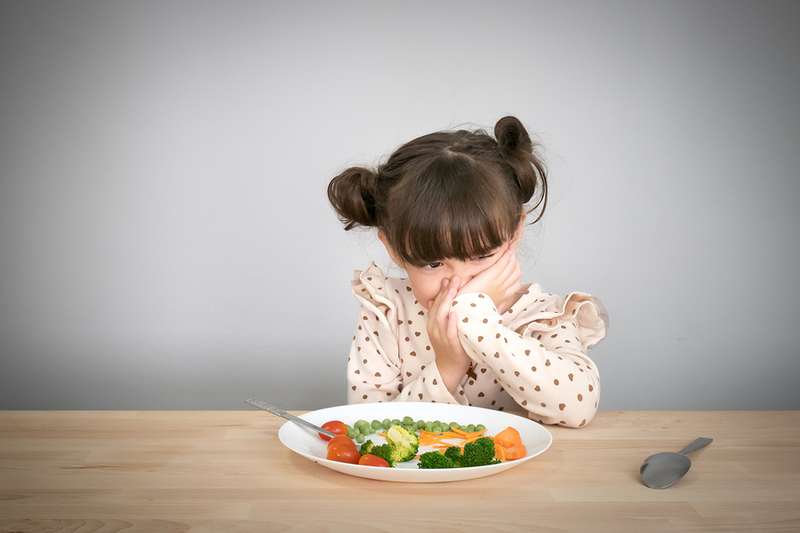 Here, we’ll discuss the pros and cons of hiding vegetables in your child’s food and give you some helpful tips if you have a particularly picky eater in your household. For the east coast of the United States, hurricane season is in full swing. In the recent weeks, millions of people have felt the effects of these storms while others have just barely dodged an emergency situation. Whether you and your family have been affected by recent hurricanes, seasonal storms and other natural disasters or not, it’s important that you help your family prepare as much as possible for anything and everything that mother nature may send your way. While preparedness is key, it’s important that you prepare in a way that will keep your family healthy during a power outage due to an emergency situation. By following these guidelines, you can prepare in advance to help keep your family happy and healthy in the event of an extended power outage or storm emergency. 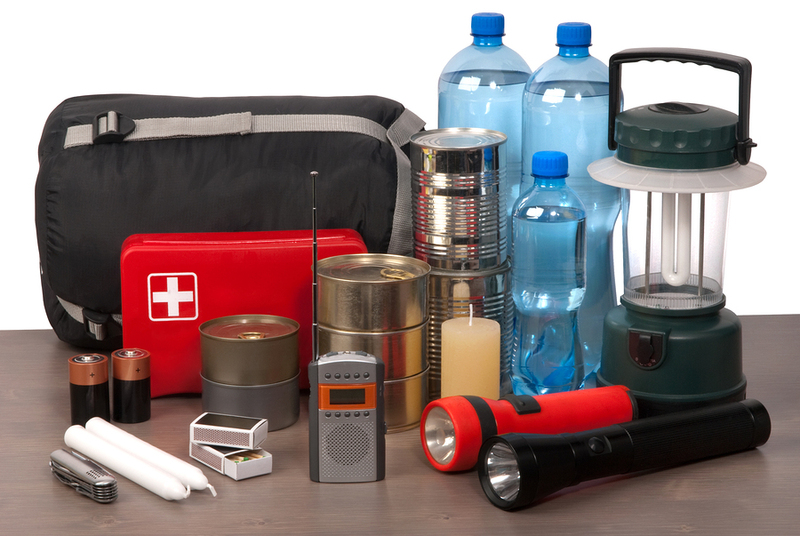 Before discussing exactly what to put in your family’s emergency preparedness kit, we should remind you how important it is to start preparing long before a storm is on the horizon. By preparing early, you can avoid the cleaned-out grocery store shelves and long lines so when an emergency is coming, you can prepare your home and family instead of wasting precious time at the store. You’ll have access to a much larger variety of products if you prepare long before a storm arrives. It’s that time of year again! Your children are getting their class schedules, back-to-school shopping is in full swing, and parents everywhere are frantically preparing for their child’s first day of school. With the new school year comes a whole new set of germs that your child may be exposed to. 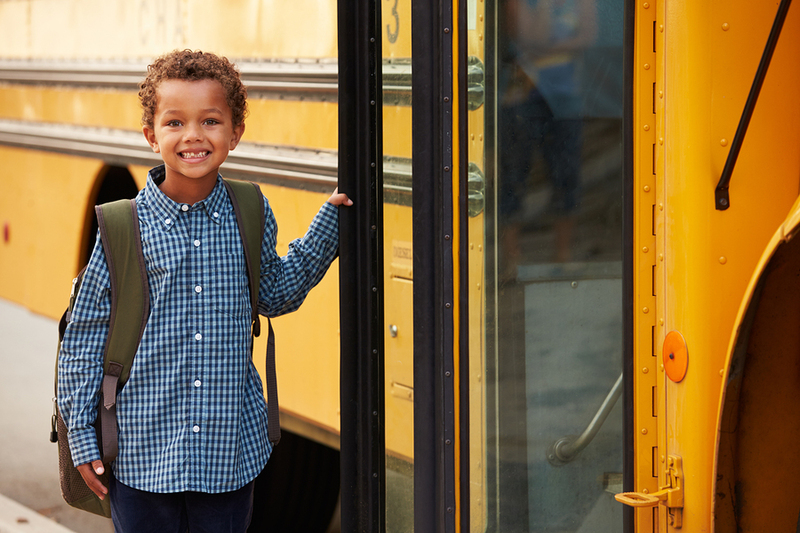 Take a look at these helpful items you should pack in your child’s backpack to help them stay healthy throughout the school year.